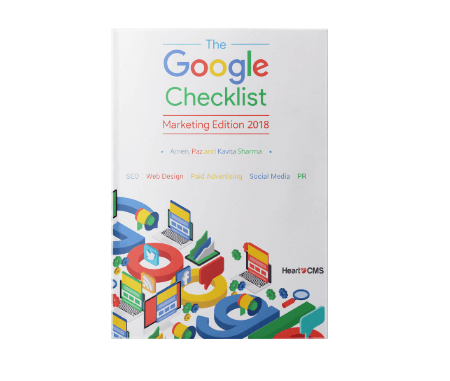 We have written the guides in this book to help you make the most out of life as a blogger in 2018 and help you take your success to the next level by attracting more visitors and increasing your online exposure. Whether you’re starting up a new blog, have done blogging for years, or you’re running a blog for your business. 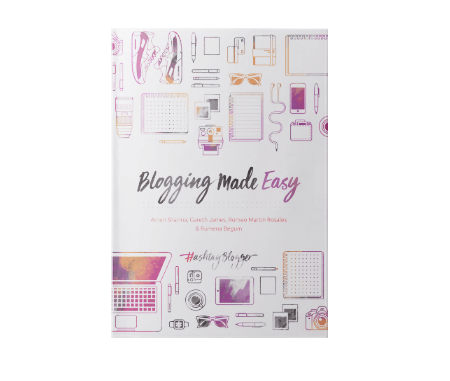 We’re going to cover everything you need to know in order to have a successful online blog. We’ll also explain how you can outreach and get noticed by brands looking for collaborations.